CLICK HERE to register for our St. Patrick's Day Craft Party on Saturday, March 16th! We are glad you have taken time out of your busy day to visit. We hope you are blessed! Feel free to stop back often and check out what's happening at Grace Church. 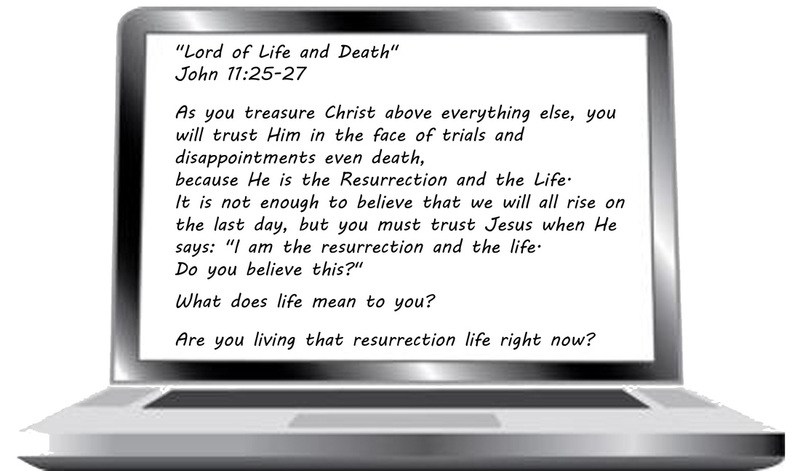 Click on the laptop to read the sermon outline. Click Here to Listen to Our Recent Messages. 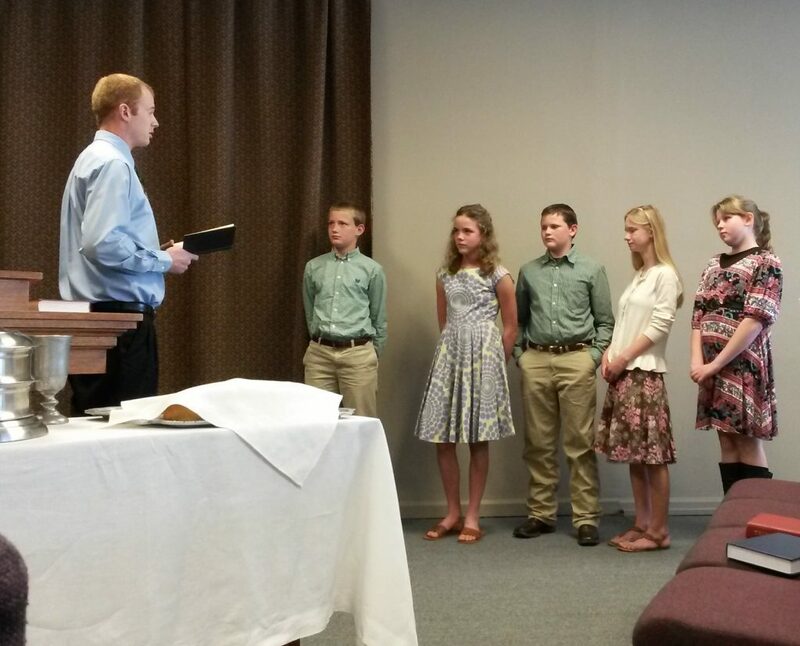 Click here to see what the Lord is doing around the country in home missions! HAPPY 36th ANNIVERSARY TO PASTOR BOB AND LINDA HARTING! Pastor Harting is Chaplain for the Volunteer Hose Company in Middletown. 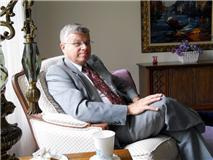 Pastor Harting serves on the Bereavement committee. He has served as the Fire Department Chaplain for more than 25 years.